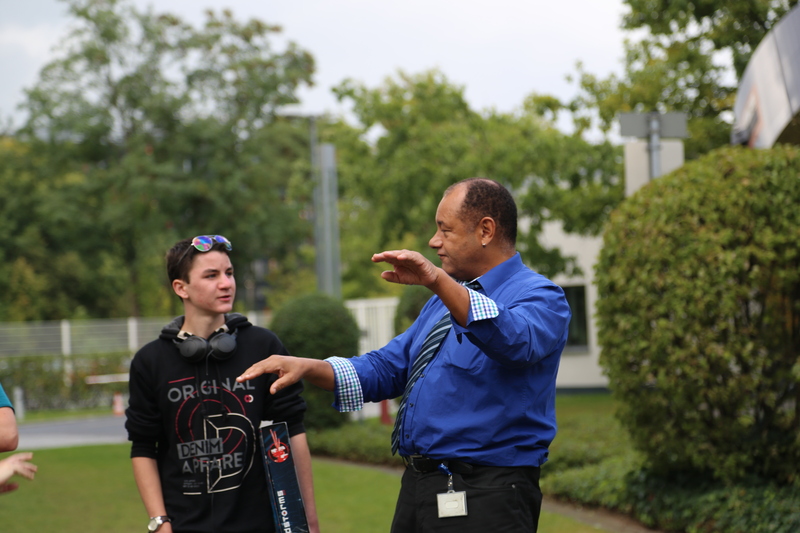 16 years-old Isaac Jaynes, who built this wonderful satellite for the Minecraft Competition 2015, came to EUMETSAT this week to get his prize first-hand! 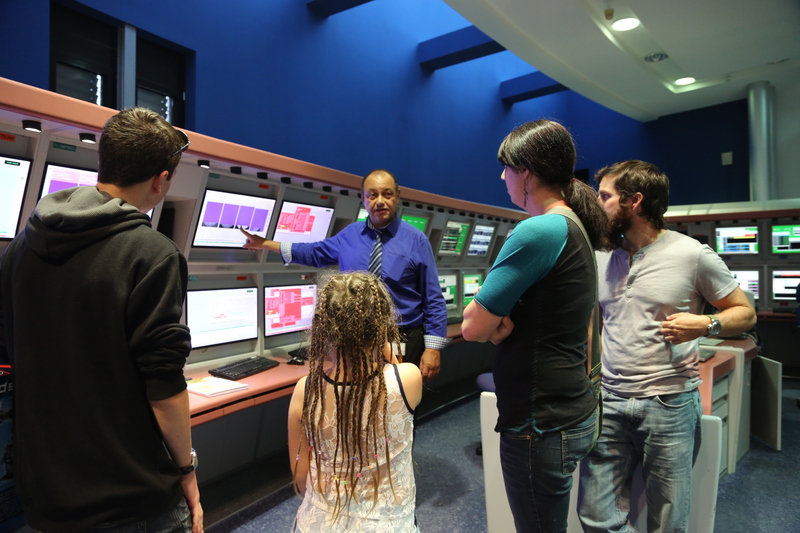 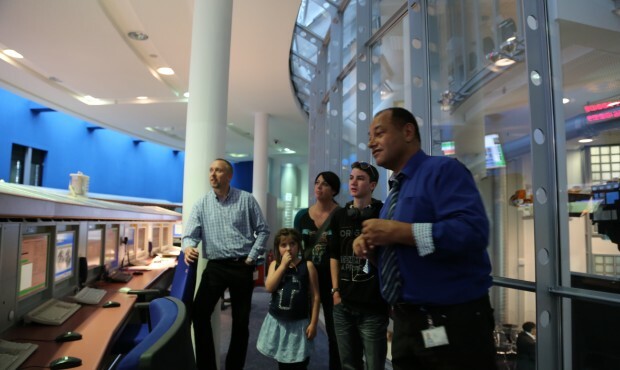 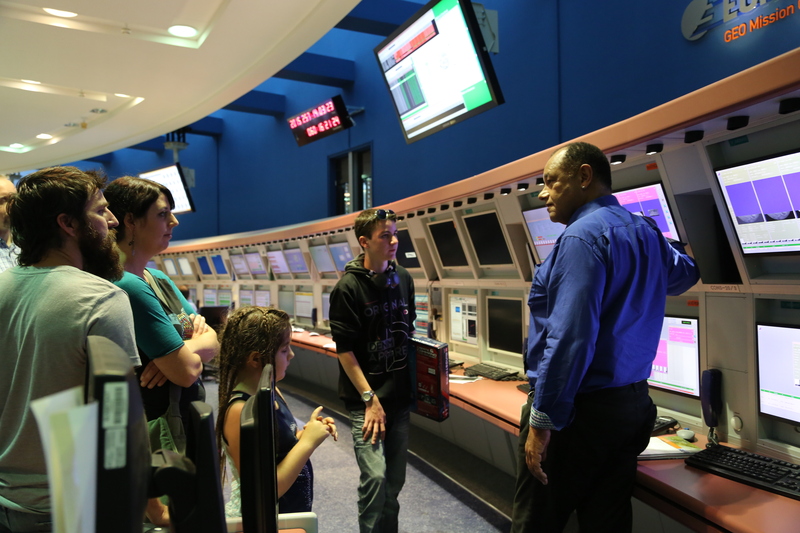 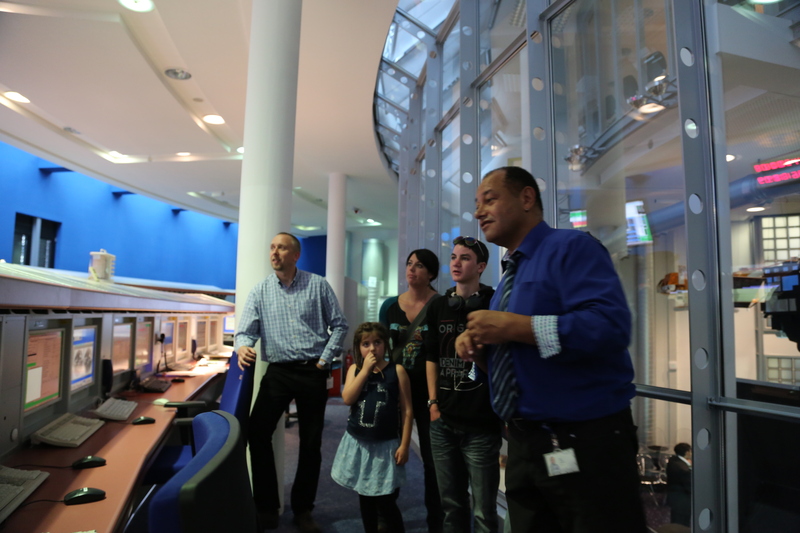 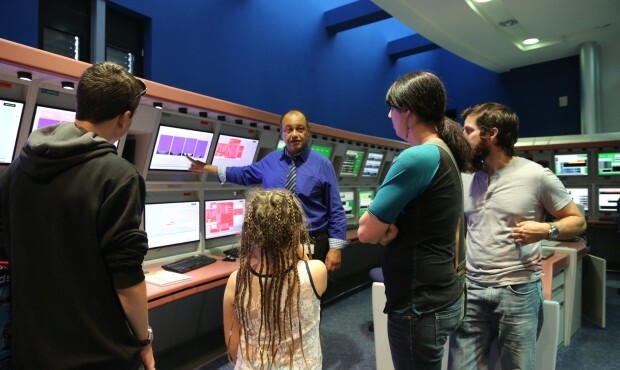 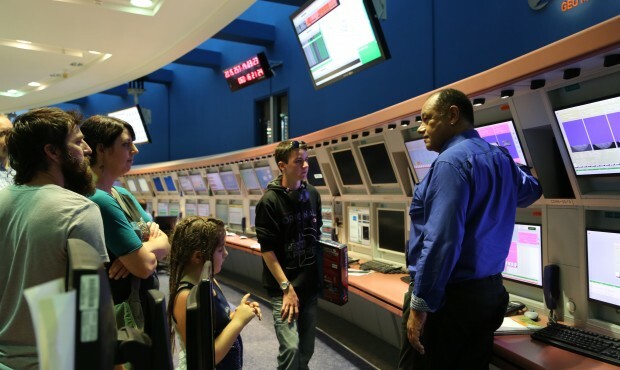 Isaac and his family, who live locally, came to EUMETSAT and had a tour of the facilities, experiencing the control room where EUMETSAT’s satellites are operated and seeing some of our satellite models. 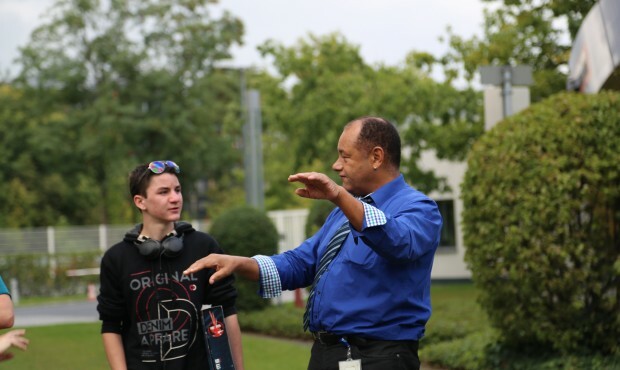 Congratulations again to Isaac and all the winners of the competition for their great work.